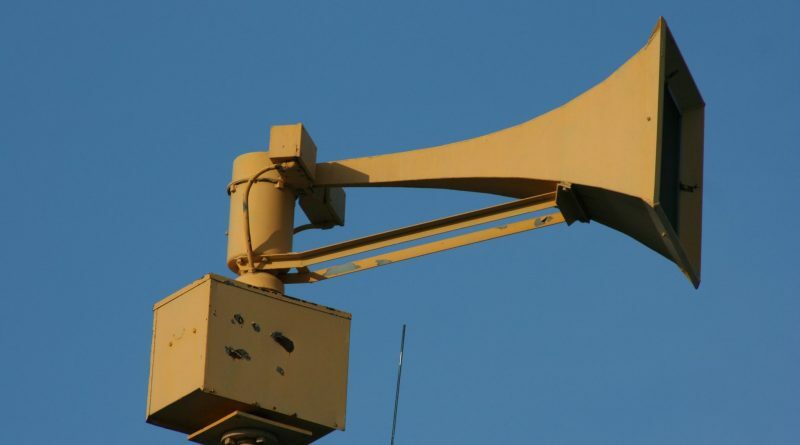 At 17:00 on 1 August, public alert sirens will wail across the city of Krakow for most everyone to hear. Fear not, though. 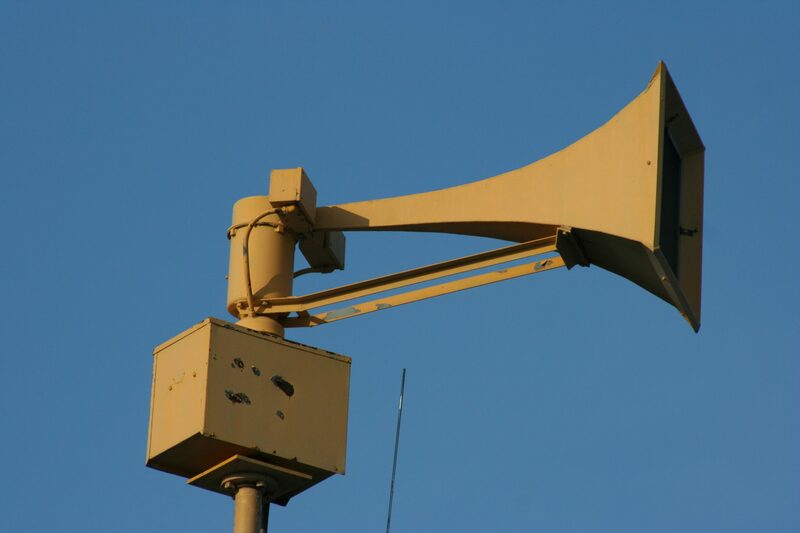 It (probably) won’t be warning of an impending missile strike, zombie apocalypse, ul. Dietla traffic jam, or other disaster. It is merely a routine test that is also designed to coincide with the 74th anniversary of the Warsaw Uprising. The Uprising was arguably both one of the boldest and most tragic events of the Second World War. In 1944, a group of Polish underground resistance fighters led by the Home Army (Armia Krajowa) attempted to oust the Nazi German occupation from the Polish capital. They expected help from the approaching Soviet army, but it never came – perhaps, as many historians believe, as part of Josef Stalin’s plan to decimate and delegitimize Polish postwar home rule. Consequently, after some early successes and 63 days of fighting, the Polish forces were defeated. and in retaliation the Nazis executed hundreds of thousands of civilians and razed most of the city. Though Warsaw has been rebuilt, a scar remains on the Polish psyche. The legacy of the Warsaw Uprising is not only a historical and cultural touchstone for the nation, but also an ideological flash point for Poland’s burgeoning far-right elements. After the three minutes of sirens, there will be a special mass at St. Mary’s Basilica on the Main Square, followed by a ceremony at the Tomb of the Unknown Soldier at 18:30 on plac Matejki. Krakow Mayor Jacek Majchrowski has encouraged all public buildings in Krakow to fly the Polish flag in honor of the occasion.